Fronts only! 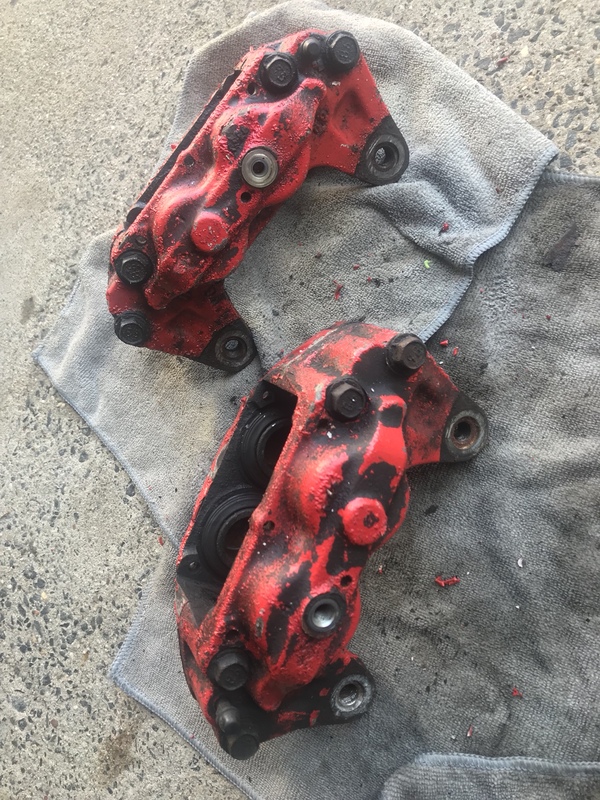 Will include caliper rebuild kits! 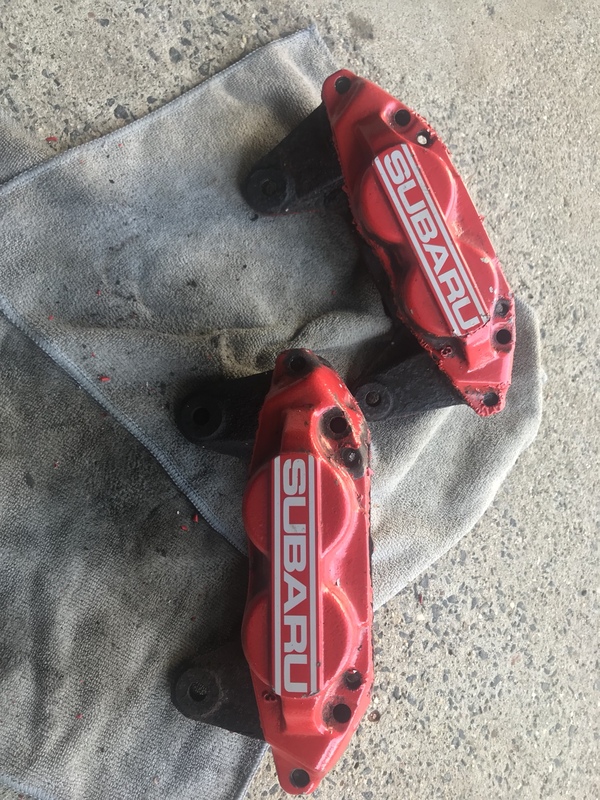 Came across a pair of 4 pot front calipers! 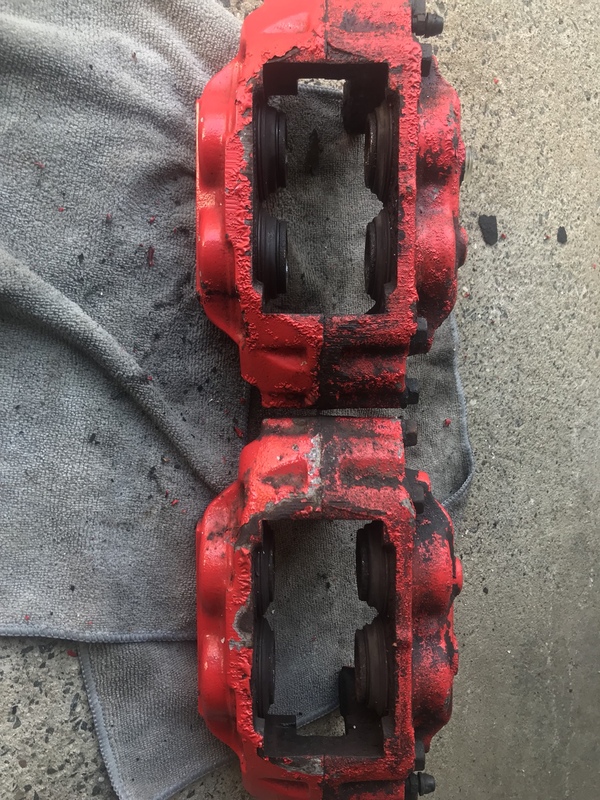 They’re cast iron, will need to be repainted (unless you ain’t care), and could use a rebuild. Pistons look a little crusty but do not look like they need replacement! Looking for $300 and would prefer local-ish pick up / meet up! Of course, I will ship but these are heavy, and shipping cost will be tacked on. DM for details! Last edited by sbouch10; 05-24-2018 at 04:12 AM.. If no on has interest, these will be going on the Miata! BUMP!